The Type 89 is a Japanese infantry fighting vehicle, developed during the 1980s by the Mitsubishi company and used by the JSDF in limited numbers. 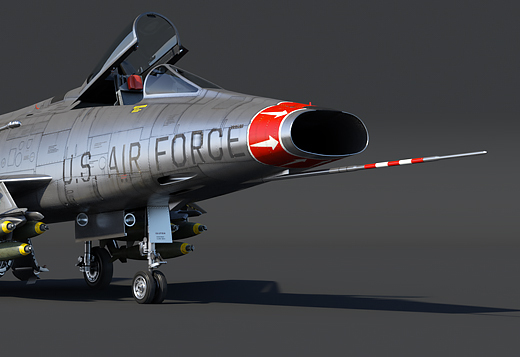 Japanese tankers in War Thunder can look forward to the addition of the nimble Type 89 to the game with the upcoming update 1.85 "Supersonic"! 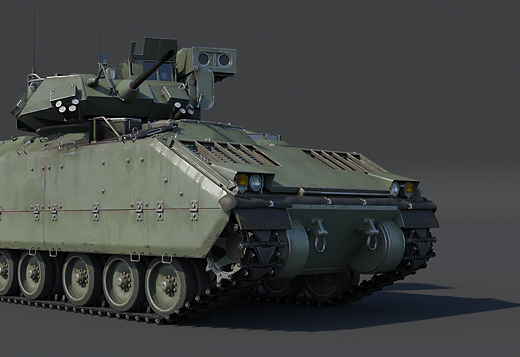 Briefly: A highly mobile Japanese IFV, equipped with the familiar 35mm Oerlikon KDA autocannon. 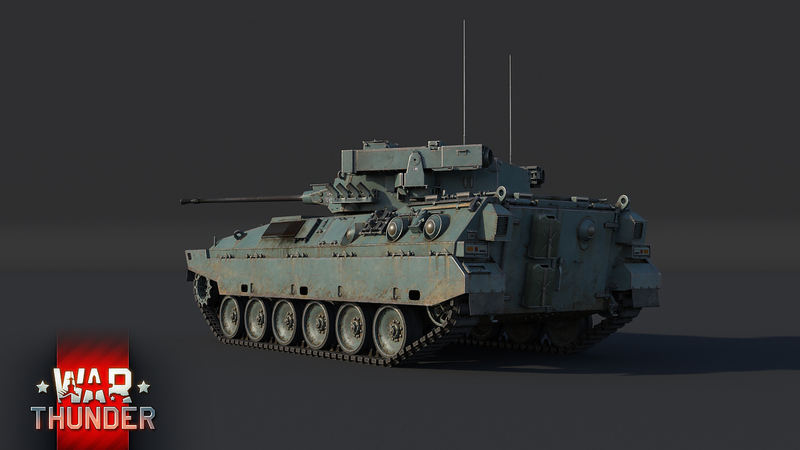 At the beginning of the 1980s, the JSDF wanted to replace its outdated Type 60 and Type 73 APCs with more modern IFVs, similar to the American Bradley and the German Marder. The JSDF drew up a set of requirements and tasked the Mitsubishi company with developing a suitable replacement. In 1984, funding was approved to build four different prototypes, all of which underwent testing until 1986. By 1989, one prototype design was selected and was adopted within the armed forces under the designation of Type 89. Initially, the JSDF estimated the need for about 300 Type 89s to be built. However, the end of the Cold War in the 1990s combined with a limited budget, prevented a rapid mass-production of the Type 89 to take place. In fact, production was proceeding at a very low rate, with just over 50 vehicles entering service with the JSDF by 1999. Although production of the Type 89 was discontinued in 2004, the vehicle is still in service with the JSDF today. As of 2016, a total of 68 vehicles were present in the JSDF’s inventory from the initially planned 300. 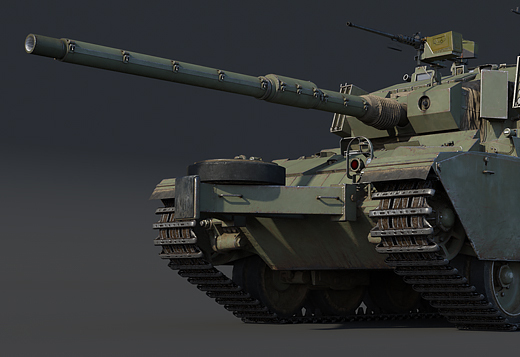 In War Thunder, the Type 89 will be a new addition coming to the top rank of the Japanese ground forces tree with update 1.85. 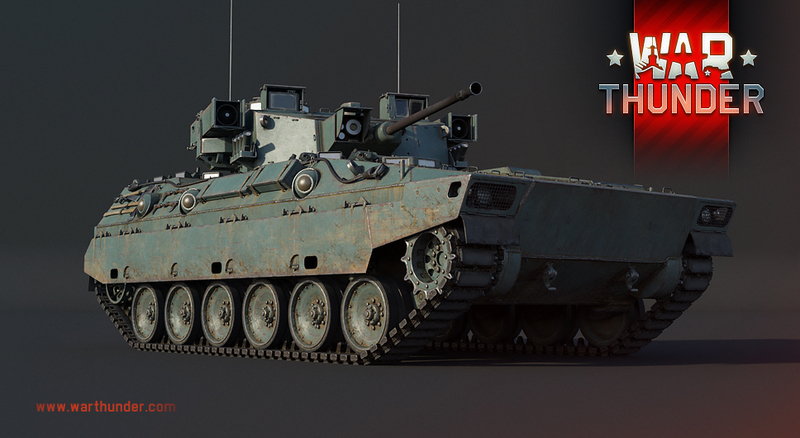 As a highly nimble, low-profile vehicle armed with a deadly quick-firing autocannon and ATGMs, the Type 89 will perfectly fit into the fast-paced combat of high tier battles. 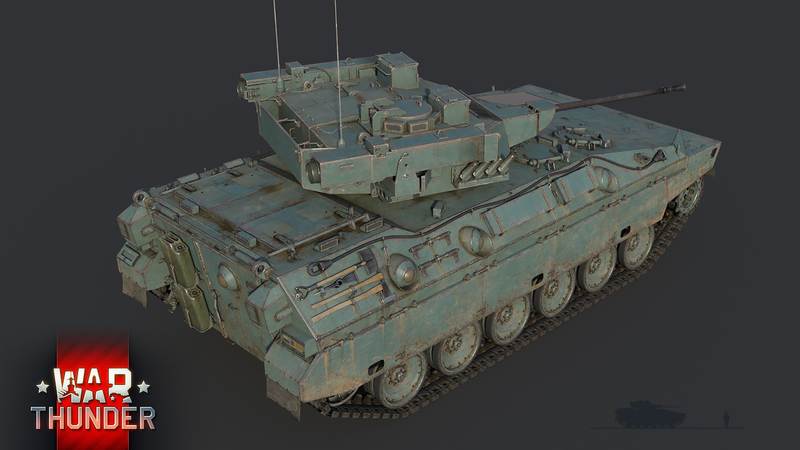 Being an infantry fighting vehicle, it should come as no surprise to tankers that the Type 89 has superb mobility. Due to its low weight of just 26.5 tons and a powerful 600 horsepower Mitsubishi diesel engine, the Type 89 can reach an excellent top speed of 70 km/h on roads as well as 42 km/h in reverse, allowing it to quickly escape a precarious situation, if necessary. However, great mobility usually comes at the expense of armor protection. 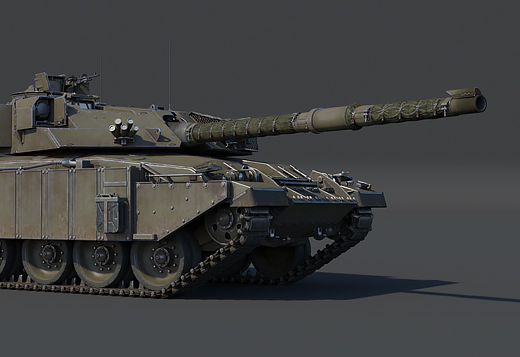 For the Type 89, this most certainly rings true as its relatively light armor of just 35mm at its thickest, can only protect the vehicle from smaller caliber autocannon fire at best, whereas the vehicle’s sides are sufficiently protected to only defeat small arms fire and shrapnel. 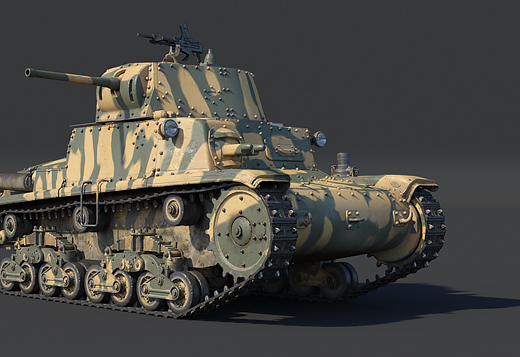 Seasoned War Thunder tank commanders can make do with limited armor protection as long as a vehicle’s firepower makes up for it. 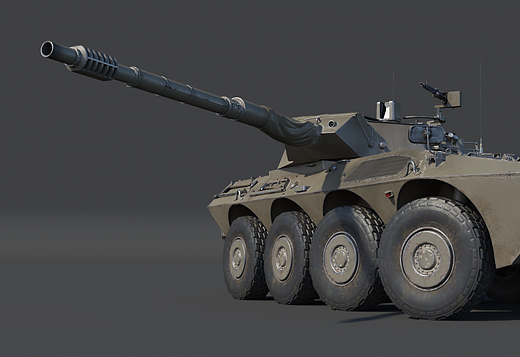 With the Type 89, firepower doesn’t just make up for it, it profoundly defines the vehicle. 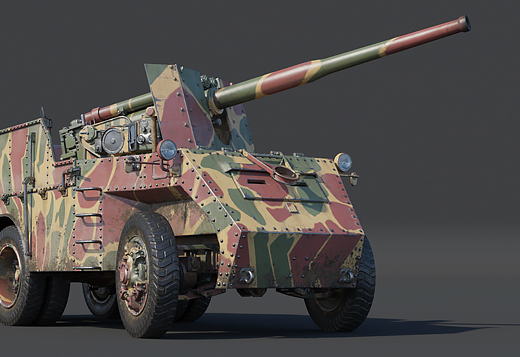 Primarily armed with the 35mm KDA autocannon, already familiar to Japanese tankers from the Type 87 SPAAG. 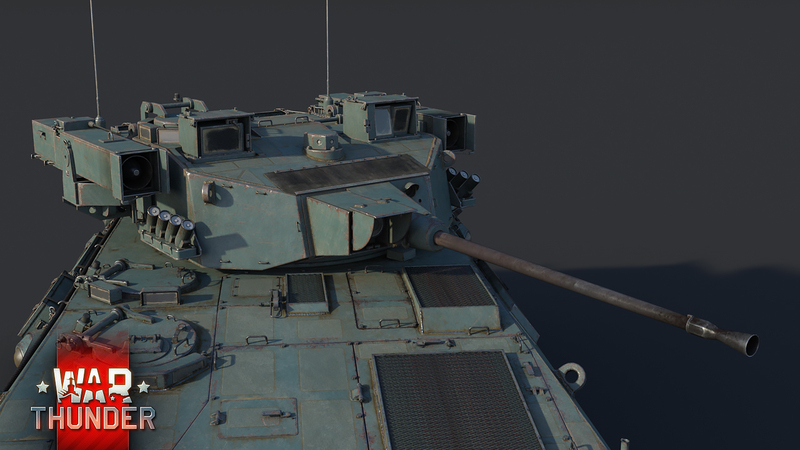 Although, this version has a reduced rate of fire, and a limited ammo rack, the Type 89 is able to unleash a hailstorm of shells, capable of quickly defeating any potential opponents at close range. 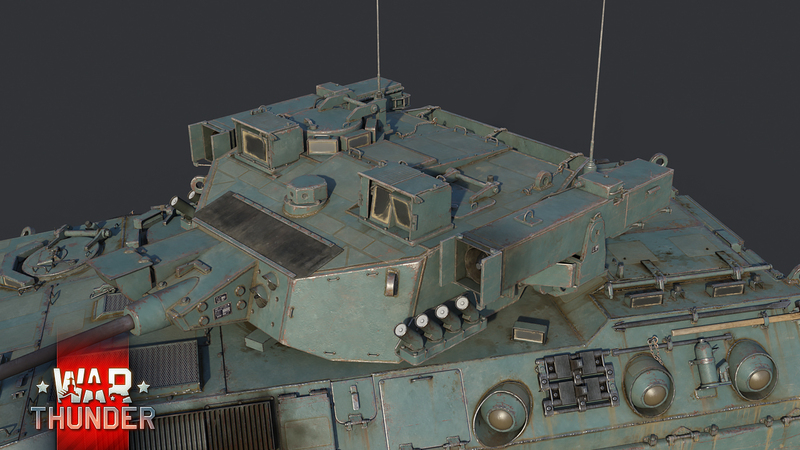 Fighting at the top ranks will of course mean, that the Type 89 will frequently face vehicles fitted with highly effective armor types, or will face them at large distances where even an autocannon firing sub-calibre ammunition won’t be enough to guarantee a killing blow. In those cases, future commanders of this vehicle will be glad to have two ATGM launchers fitted to each side of the turret. The Type 89’s ATGMs are highly potent, being capable of punching through 700mm of steel armor, and have a maximum range of 4 km! 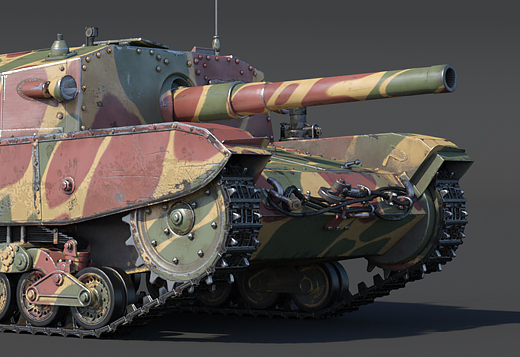 The Type 89 will become available to all players with the release of update 1.85 "Supersonic", as part of the top rank of the Japanese ground forces tree. 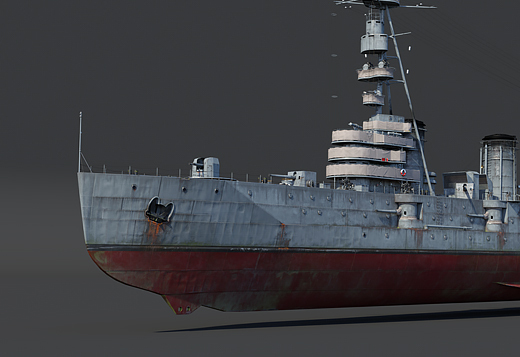 While you’re waiting for the wonderful Type 89, stay tuned to the news to find out what else update 1.85 will bring with it. Until then, happy hunting tankers! Thx Gaijin - we rly needet something for high tier - you allow us Japan players to build a "mini" deck from now on (Type 90, 89 and 87). Its a start - cant wait for more tbh. Deymos99, Next new one should be Type 16. 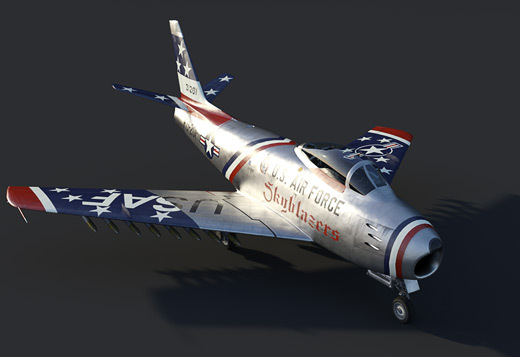 As long we get something on each update (no matter if tank or plane) I will be happy. Considering it's better than getting nothing at all. 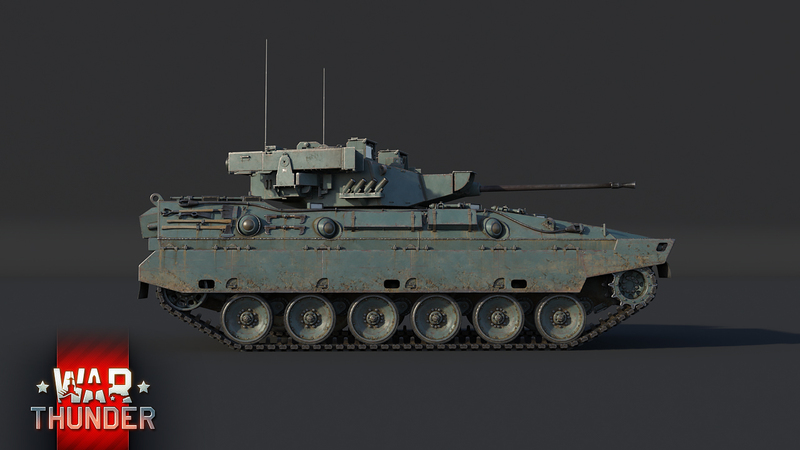 At the beginning of the 1980s, the JSDF wanted to replace its outdated Type 60 and Type 73 APCs with more modern IFVs, similar to the American Bradley and the German Marder. Marder?? Looks like a super old model compare to the Bradley. 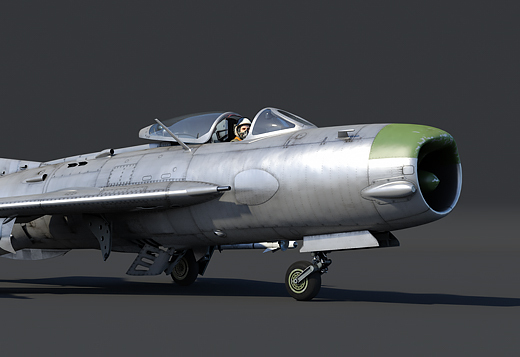 That's very Great job Gaijin! you're really doing a good move to some new modern tanks, keep it up!